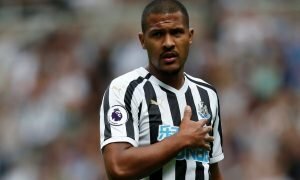 Benitez would solve key Newcastle problem with addition of linked-away £13.5m-rated star | The Transfer Tavern | Where football transfer rumours fly or die! Newcastle United supporters in the Transfer Tavern are eagerly anticipating the 2018/19 Premier League season, what with their team seeking to build upon their impressive tenth place finish last time round. Rafa Benitez’s men produced several excellent displays in the second half of the campaign to secure a top half finish upon their return to the top-flight, having 12 months earlier won the Championship title. However, based on their limitations over the course of the campaign, it’s evident that additions are needed over the summer if the Spaniard is to take the club on this term, and perhaps back to its former glories in the years to come. 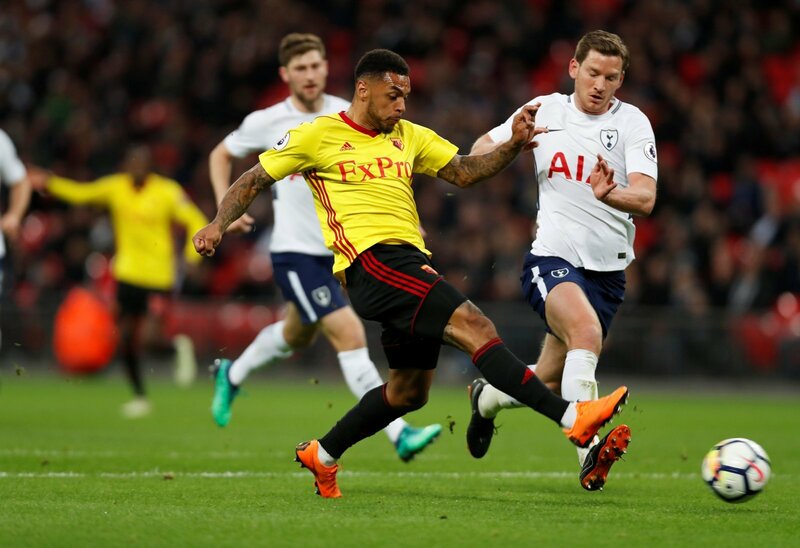 As such, there are many hopeful Newcastle fans in the Tavern at present, several of whom are likely to be intrigued by recent reports suggesting that Andre Gray could be set to leave Watford this summer. And given the Magpies’ obvious struggles in front of goal last term, Benitez’s side should make a move for the £13.5 million-rated ace (as per Transfermarkt) in a bid to solve the key problem at St James’ Park. Ultimately, while the North East giants defended pretty well for much of the season and looked solid in the middle of the park, they really struggled to put the ball in the back of the net – Ayoze Perez was the only man to reach double figures for the campaign. 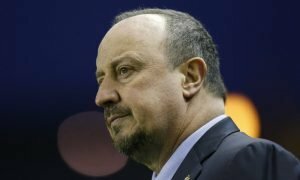 And with Joselu and Dwight Gayle performing solidly but unspectacularly, Islam Slimani failing to really do anything during his ill-fated loan spell, and Aleksandar Mitrovic seemingly without a future at the club, it’s clear that Benitez must bolster the forward ranks this summer if they are to improve upon last term’s tenth place finish. And while Gray himself didn’t enjoy the best of campaigns last time round, his addition would certainly go some way to solving the problem in the final third of the pitch. The 26-year-old made the move to Vicarage Road last summer after impressing at Burnley, although he could only muster five goals and three assists for the Hornets last term – although that still meant that he scored more than Joselu did last season. But with nine goals in 32 Premier League appearances for Sean Dyche’s Burnley the campaign before, alongside a whole host of goals at Championship level, it’s clear that the Englishman is a natural goal-scorer, but also has the all round qualities Benitez will surely be looking for in a striker. Gray is strong aerially and does a good job of holding the ball up, but he is able to combine that with adeptness and composure in front of goal – none of the other forwards at St James’ Park have both aspects in their locker. 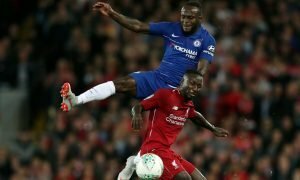 As such, with the 26-year-old reportedly set to leave Watford this summer, Benitez must seek to make a move for the forward, in a deal which would go some way to solving a key problem at the North East giants.